A rose by any other name | Where's my backpack? 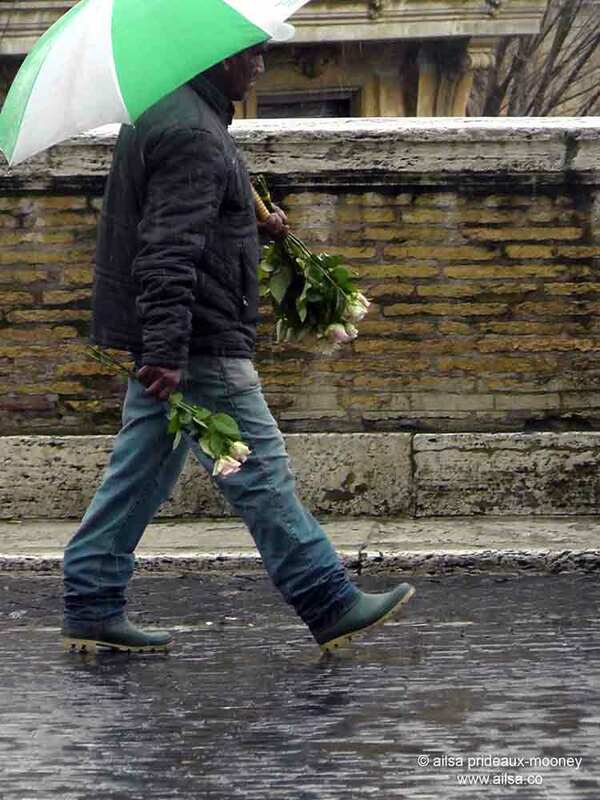 You can’t get very far in Rome without being offered a rose. While the unexpected gesture may bring a smile to your face, it is actually a rather notorious Roman scam, unsurprisingly dubbed the Rose Scam. 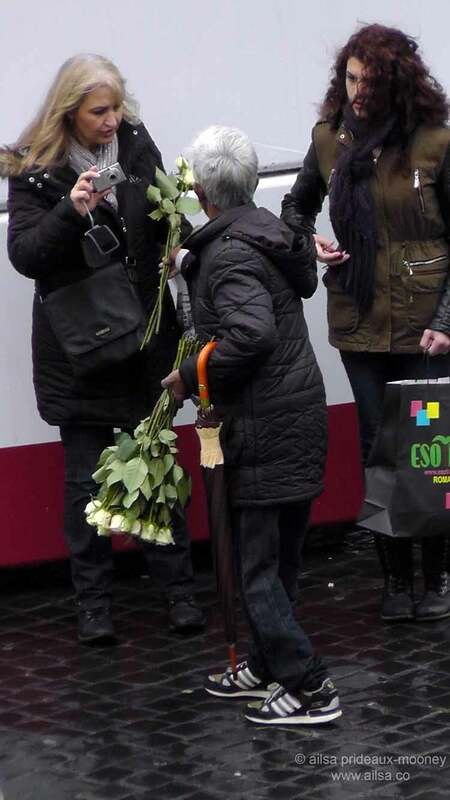 A man with a huge bouquet of roses will hand a rose or two to a passing female tourist, wait a beat and then ask for a euro or two for the rose. The most successful scenario is when the girl is accompanied by a boyfriend or husband, who, when asked for money, has the option of paying up or appearing like a scoundrel for asking his beloved to return the rose. That may have worked when the scam was first dreamt up but these days most people are wise to it. As I sat on the Spanish Steps watching the world go by, my eye was drawn over and over to those guys with their bouquets of roses and noticed not a single euro changing hands. 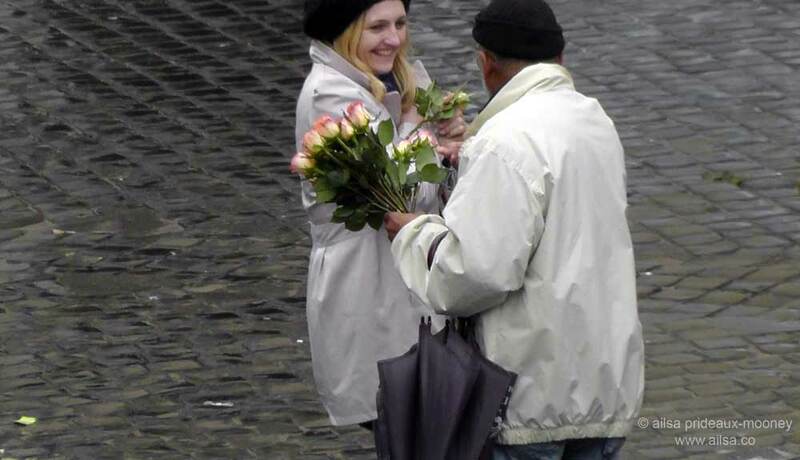 Most women smiled but politely refused the rose or returned it when asked for money; some were outright rude, yelling at the rose bearer to get away, and one girl sauntered off with a rose, ignoring the man who followed her halfway down the street before giving up. I made my way up to the Piazza del Popolo where two more rose men (as I had christened them in my mind) were busy plying tourists with flowers. 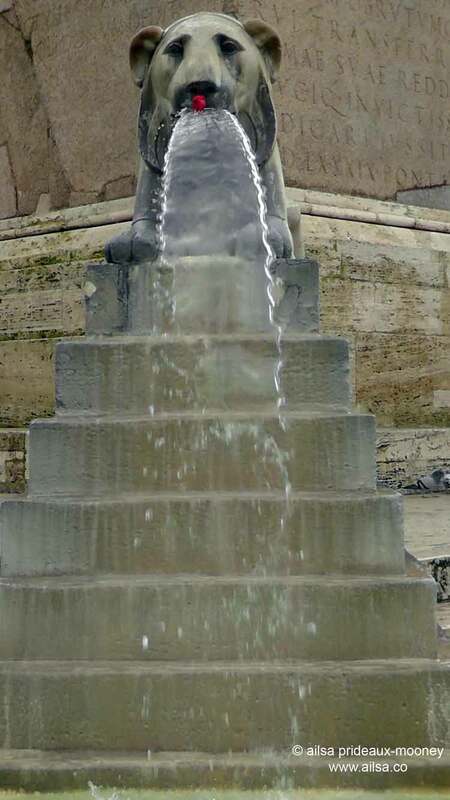 At the centre of the piazza is a grand obelisk, surrounded by four fountains, aptly named the Fontana dell’ Obelisco. 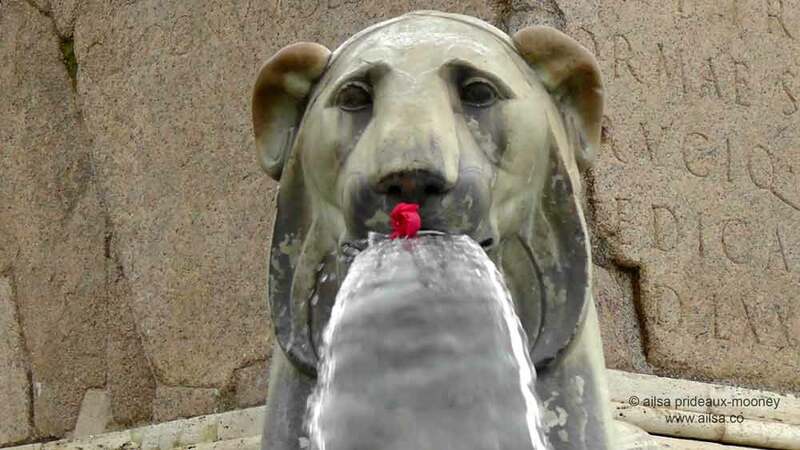 Each fountain features a majestic lion atop a stepped plinth and one of these lions caught my eye – he had a deep pink rose in his mouth. As I was standing there wondering how the rose had arrived at such an unexpected location, there was a splash in the pool of the fountain next to me. 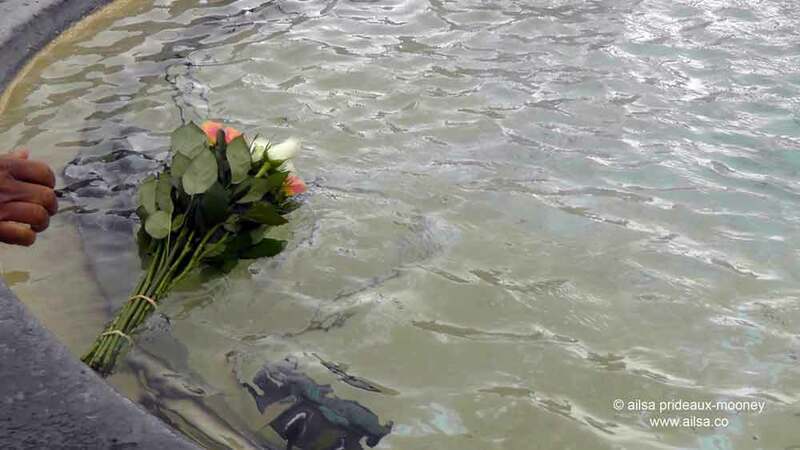 One of the rose men had dropped his bouquet in the water to refresh the fading blooms. I watched as he retrieved his precious bouquet and carefully tended to the delicate blossoms, rearranging them into a pleasing bundle and gently shaking the water off them. The whole event lasted less than a minute, but somehow I felt like I was witnessing a secret, intimate ritual; a small insight into the life of a rose man. When he was finished he glanced up and met my eye, flashed me a dazzling smile and hurried off after a group of English-speaking tourists who were heading towards the Spanish Steps. This entry was posted in Europe, Italy, Photography, Travel and tagged culture, italy, life, photography, photos, rome, travel, writing. Bookmark the permalink. Ah, love the photo of the Rose Man with his rose reflected in the puddle below. That is awesome. The story is great, too, and a valuable warning to tourists, but the photo!! 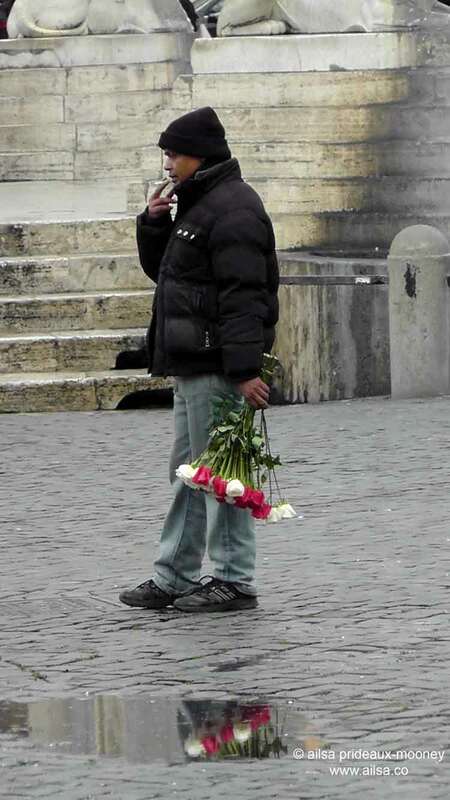 I often feel sorry for the rose men, and all the young foreign boys selling things over in Trastevere at night. Reminiscent of the rose scam is the ring scam in Paris, which I chronicled in travelswithprincessandquiquinou. I think wherever you go there are scams. We just have to be aware. You are talented as both a writer and photographer! There’s also a beaded necklace scam in Jamaica, and their hustle is intense. Always good to be aware of these scams. I find I regularly read a young or inexperienced blogger who has struggled with such scams or extra charges. Thank you Ailsa. It’s a quick learning curve, thankfully, Sue. If you’ve been scammed once, you wise up pretty quickly. A scam only works for so long before they invent something else. It’s got to be a very hard way to earn a living. The rose men in Rome were charming, but there were an awful lot of people who were dreadfully rude to them, It was very hard to watch. If people are desperate they will try any way to make a crust! Love these kind of stories! Thanks for sharing! Loved photographs and the story. Thanks for sharing. I visited Rome two years ago during a weekend trip, but perhaps my visit was too short because I never saw this in action.. They’re quite creative though! And how lovely to be offered a rose, even if it is a scam. People should give each other flowers more often. I guess I am a scam guy myself. I give my wife roses in hopes of putting her in a good mood. We had the rose scam played on us in Rome, and of course my husband fell for it. We also had the ring scam played on us twice in Paris, but did not fall for it. Great pics! I don’t wear rings so feel pretty sure I’d never fall for the ring scam. But I do love roses! Ah, what a sweet gesture….then I read the rest of the story. Sad. But still most interesting!! It is bittersweet, Loisa, there’s something quite beautiful about the rose men, and yet it’s such a hard way to live too. You turned a scan into something beautiful. The roses can’t help it that their ‘owners’ cause more wounds than the flower’s thorns can ever do. As a tourist, I would have given the euro and hope that the man had a good day of business as it seems like this is the way they make a living. Is it??? 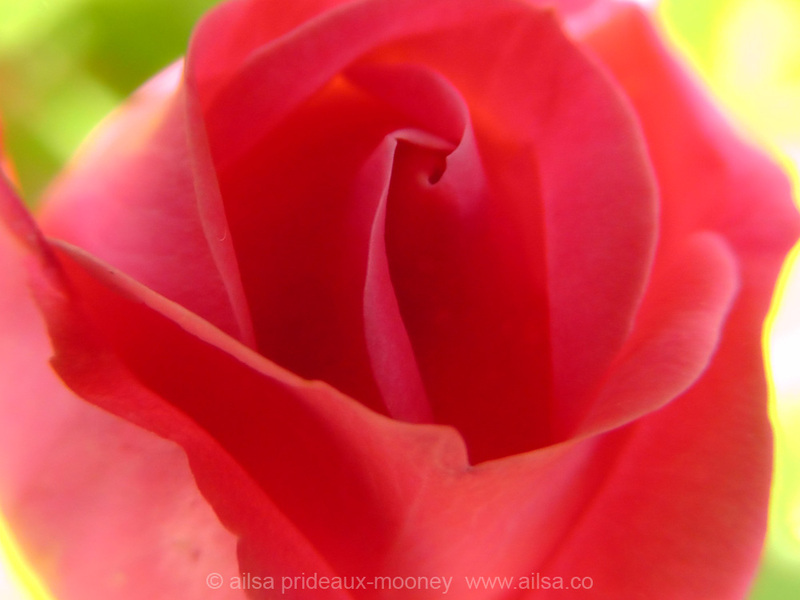 This was informative and your rose photo gorgeous. I don’t know for sure, Isadora, but every time I passed by one of the major tourist attractions there were men with roses, so I’m guessing that’s their main way of making a living. It’s not an easy life, that’s for sure. Your posts about Rome bring back many happy memories of the same places and street scenes. It was a fantastic two months and I long to return – off season is the best! I got pickpocketed on a packed bus having ignored advice to avoid rush hour density…. Oh Sue I’m glad I could bring back some happy memories of Rome. How wonderful to be able to spend two whole months there. I do love visiting places during the off-season, I think you get to experience more of what it’s really like to live there. Apart from getting from Termini station when I arrived, I haven’t taken a single bus, I’ve walked everywhere.. Good to know about avoiding rush hour! Had been walking for almost 8 hours and was pooped so jumped one of the small buses…. What an experience including a visit to the police. I spent about 6 months traveling all over Italy in 2009 want to return soon. It’s way too hot in summer but December to March is fantastic! I never heard of the rose scam… but then again I haven’t been to Rome in a long time… I can only imagine what my husband would do! Love the photos- especially the one with the rose’s reflection in the puddle…….. lovely Italia! Unique post and perspective on Rome, thanks for sharing!